...each individual district the ability to select up to three health plans to suite their needs. IERMP offers health, dental, life and vision plans to their members. IERMP offers health, dental, life and vision plans to their members. Please check with your district to see which plans they offer. To see what types of plan are offered for health and ancillary, please click on the each tab to see plan designs. Health Alliance is the Health Plan Administrator for the IERMP. Each district can choose up to 3 plans to offer to their members. If you have any questions regarding the network you can go onto Health Alliance’s website at www.healthalliance.org to look for providers. 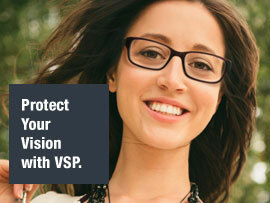 For the ancillary products, Lincoln Financial Group handles the dental and life (www.lfg.com) and VSP (www.vsp.com) handles the vision. Each district can decide to either offer employer sponsored or employee sponsored ancillary products. If you are an active IERMP Board Member or if you handle Protected Health Information (PHI), then you are required to complete HIPAA Certification Training in order to comply with regualations. Health Alliance has created an online training module for the afore mentioned members. Please use the links below and provided instructions to access the online certification training. 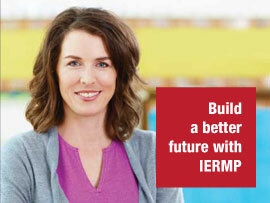 After completing your validation, sign in to begin your IERMP Compliance Training.